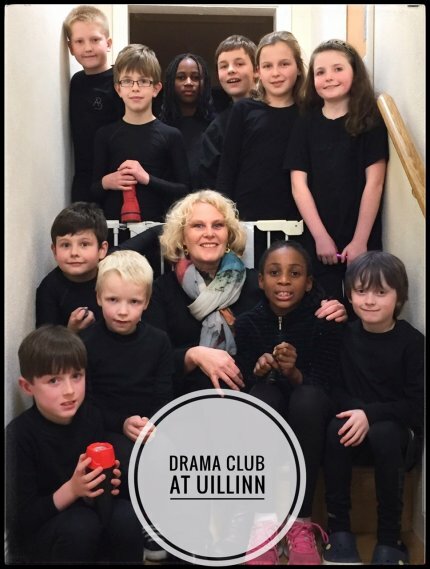 Alison Glennie devised ’The Lighthouse’ for Drama Club. This was included in a variety show for suicide awareness. Brief: How music & light effect the darkness.